GAO RFID offers a large range of RFID reader modules that help organizations enhance existing products in their environment with RFID technology. 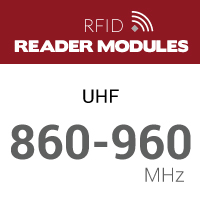 Designed to be embedded into third-party products, our RFID reader modules are a cost-effective way to embed RFID as a feature into a variety of products. 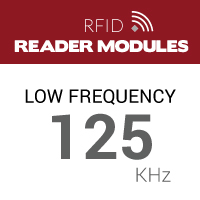 Our RFID reader modules are available in 125 KHz low frequency (for contactless proximity reading), 13.56 MHz high frequency (popular for NFC applications), and UHF 860-960 MHz frequencies (for high performance and long distance reading). 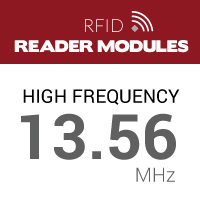 We are confident that we have the reader module you are looking for to complete your RFID configuration and read RFID tags. Different frequencies help you achieve difference efficiencies. Which frequency are you looking for? Easily applied to embedded systems for office/home security, personnel identification, access control, anti-forgery and production control systems.